Call the Roanoke personal injury attorneys at The Law Offices of Daniel L. Crandall & Associates for a free consultation: 540-342-2000. Our law firm provides caring and professional representation in personal injury cases throughout southwest Virginia and across the state. Since 1979, we have protected the rights of clients and helped them get their lives back on track following devastating injuries. 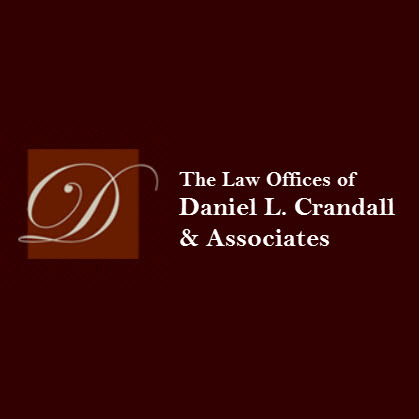 Daniel L. Crandall is the founding partner of The Law Offices of Daniel L. Crandall & Associates. He has been engaged in the practice of law for thirty-two years. 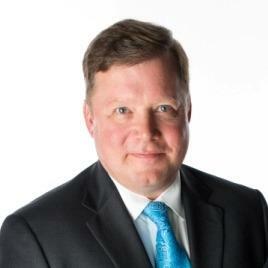 The focus of his practice is exclusively personal injury and disability law. He has become known in Southwest Virginia as the caring personal injury professional. 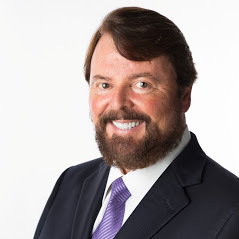 Attorney Katt currently focuses his trial work on serving clients who have been injured in car wrecks, while riding bicycles and motorcycles, struck by drunk drivers and tractor trailer operators, and injured in boating tragedies. He takes a special interest in representing clients who have been injured by defective products and those seriously injured by dangerous dogs and other animals. Our firm is devoted almost exclusively to personal injury law, and we handle cases involving any type of injury. We understand that, in the wake of a devastating accident or injury, transportation and mobility may be obstacles for you. We offer house calls, hospital visits and off-site appointments so you won't have to worry about securing transportation. Additionally, we can work around your medical and rehabilitation appointments. Evening and weekend appointments are available for your convenience.